I love holiday parties! 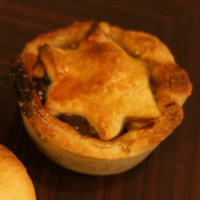 And traditional Christmas party fare here in Scotland includes mince pies and mulled wine. If you haven’t tried mulled wine (known as Gluhwein in German) then you definitely should – it’s delicious, sweet, spicy and tastes like Christmas. 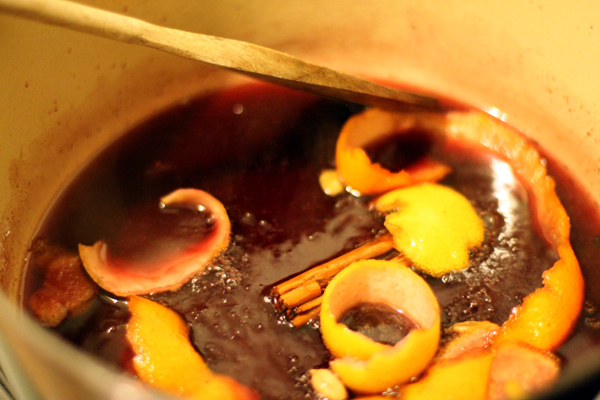 If you want to keep it simple, you could always just go out to the Christmas Market, but mulled wine is easy to make at home for friends and family. I’d give you the recipe, but you’d be better served by listening to the expert – Jamie Oliver. He knows where it’s at! A dash of rum doesn’t hurt the mixture either… And for the non-drinkers, you could also whip up a pot of mulled apple juice! 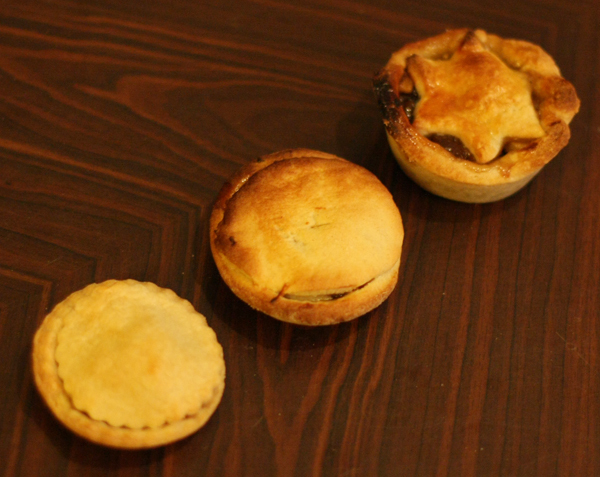 Mince pie competition… they were all so tasty! I hope you are enjoying the last weekend before Santa! I’ve been doing some baking to take to the inlaws, and some last-minute shopping! Pleased to see you are recommending the Jamie Oliver recipe- it is definitely the superior version!